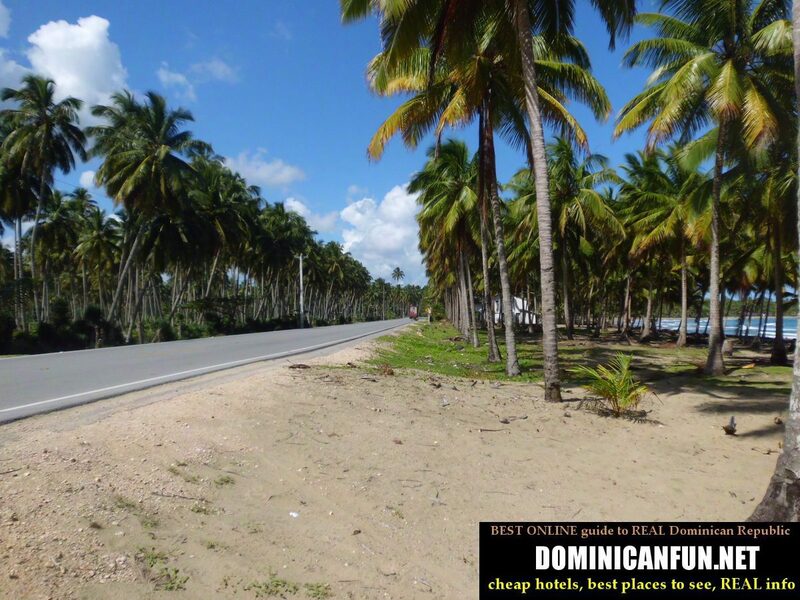 Nagua is a seaside town on the north- eastern coast of Dominican Republic. It is convenient transport hub for all those travelling to Samana, Puerto Plata and from/to Santo Domingo. One of the dozens streets in Nagua. 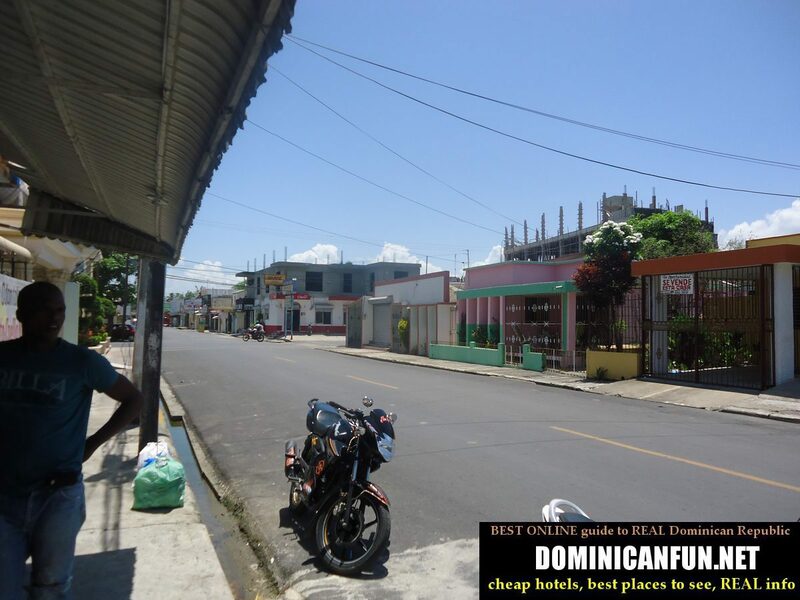 Nagua is one of my favorites dominican cities, however the strange plan of the city and its streets always made me confused, as there are almost no central points there. In Nagua there are few cheap hotels in my budget range 😉 - up to 10 usd/ night (~400-450 pesos). I slept in two of them, but I know that there are here like maybe 4-5 hotels in that price range. Nagua is a coastal dominican town. It is worth to see [...read more, 70 % of content inside...]. Like I wrote before - Nagua is a major transport hub in Dominican Republic. All roads leading to Nagua are in decent condition, and the road from Nagua to Samana - is in excellent condition and has great views. Enjoy it !